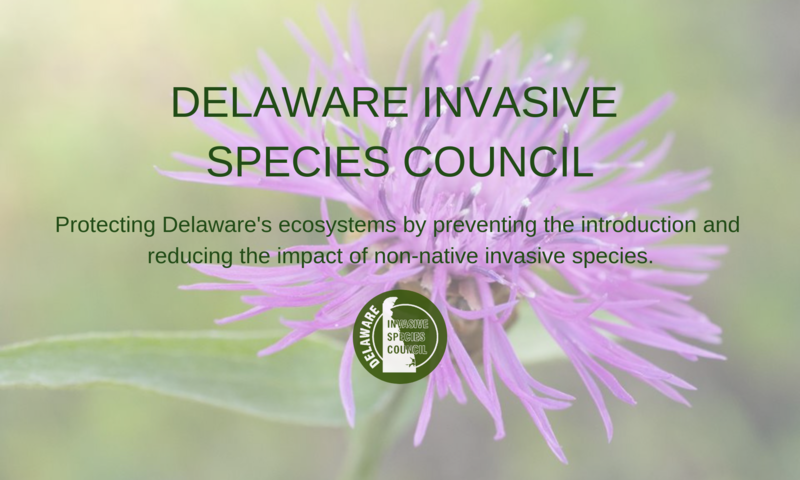 Invasive Insects – Delaware Invasive Species Council, Inc. The Delaware Department of Agriculture, Plant Industries Section cooperates with the United States Department of Agriculture, Animal Plant Health Inspection Service, Plant Protection and Quarantine (USDA APHIS PPQ) and the University of Delaware, College of Agricultural Sciences to survey for exotic plant pests and other pests of export significance to help facilitate the export of Delaware’s agricultural products (Title 3 Chapter 11 – Plant Pest Law). 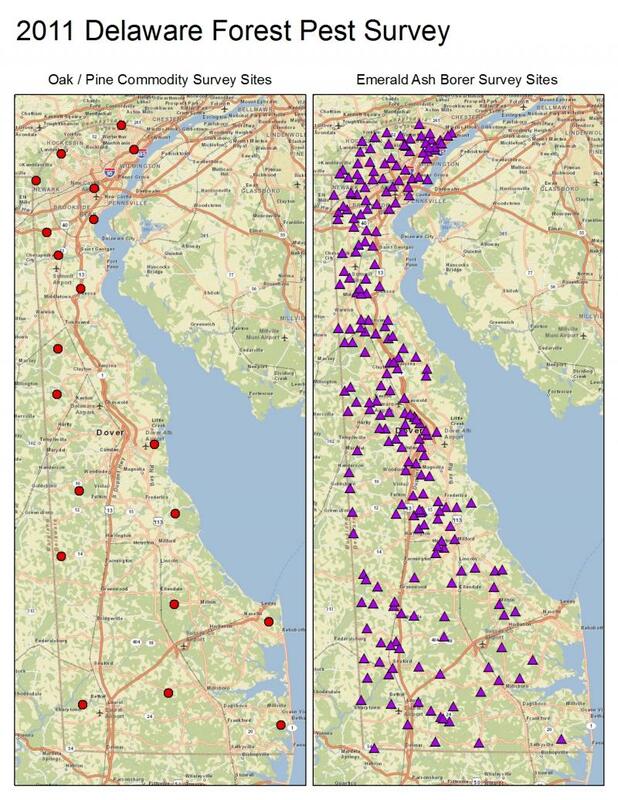 The National Agricultural Pest Information System (NAPIS) database for Delaware is maintained by Plant Industry personnel. Biological programs for invasive noxious weeds, such as purple loosestrife, are being developed and implemented. This program is a cooperative program jointly funded by USDA APHIS PPQ and DDA.